Crosby going forward on that faceoff leads to another goal. 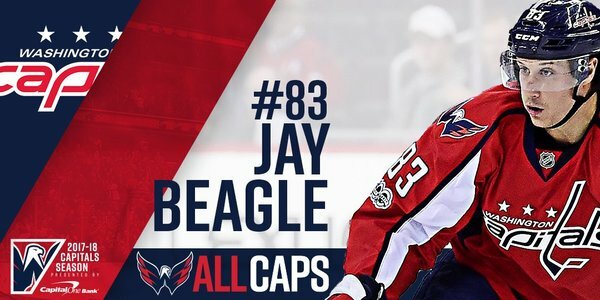 #ALLCAPS Locker Room | Beags is back. Three PPG for Penguins today. They were 1-for-8 on PP in first two games, but asking for trouble when you're shorthanded six times in a game vs. that team. 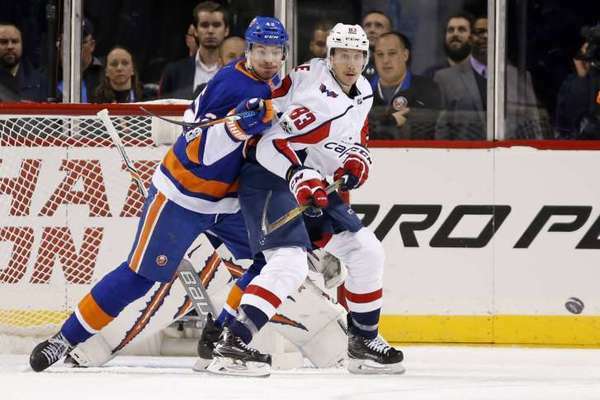 ARLINGTON, Va. — If the Capitals are to make a deep postseason run, they will need more from Alex Ovechkin than he showed in Game 1 against the Blue Jackets. 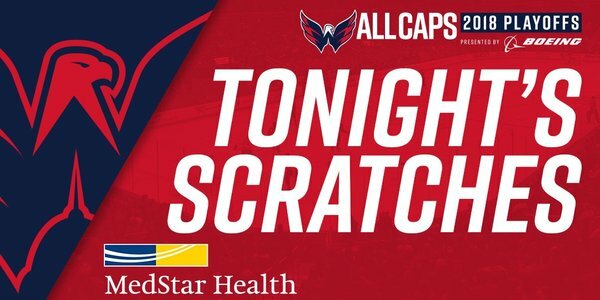 Ovechkin conceded this morning that he wasn’t his best in Game 1, and that he has another level he could hit as the series continues tonight with Game 2 (7:30 p.m.; WFED 1500AM). 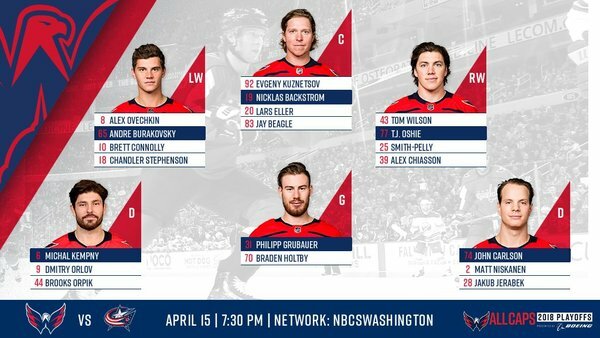 ARLINGTON, Va. — Center Jay Beagle will return to the Washington Capitals lineup tonight for Game 2 against the Columbus Blue Jackets at 7:30 p.m.
With Beagle returning, rookie Jakub Vrana will sit as a healthy scratch. Warmups under way at Capital One Arena for Capitals-Blue Jackets Game 2. It will be Philipp Grubauer (WSH) vs. Sergei Bobrovsky (CBJ) in the nets. 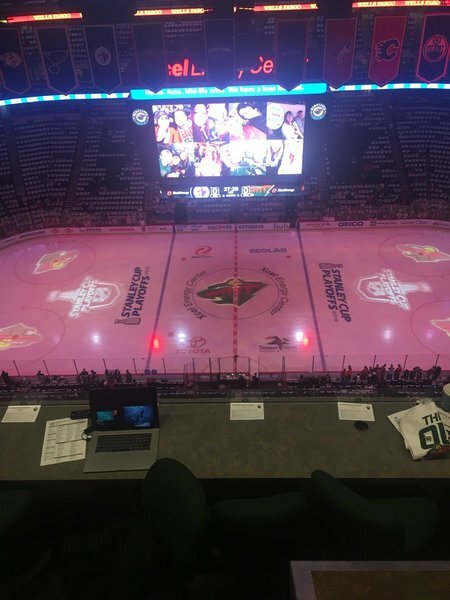 I guess the Jets and Wild don't like each other. 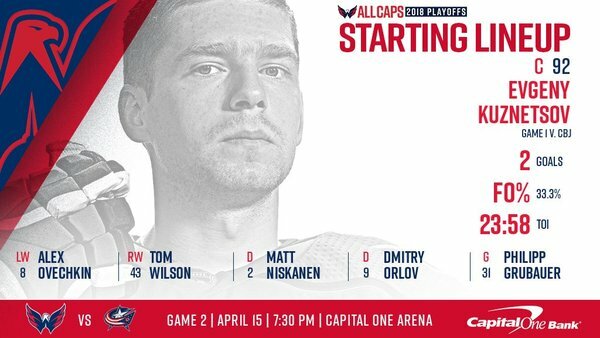 Caps at least starting with Ovechkin-Kuznetsov-Wilson vs. Panarin-Dubois-Atkinson tonight. Backstrom's line played vs. Dubois for majority of Game 1, but Kuznetsov's line got some time against them, too. Eller's line was on vs. them for Panarin's OT winner. 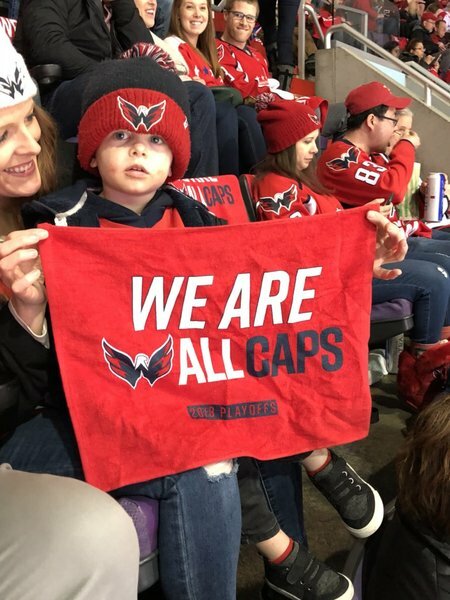 Capitals were a combined 4-for-21 (19.0%) on D zone draws in Game 1 without Jay Beagle. Someone should put an iso cam on The Bob during the anthems. And right away, Beagle out to take D zone draw for Eller's line. Wins it and skates off.